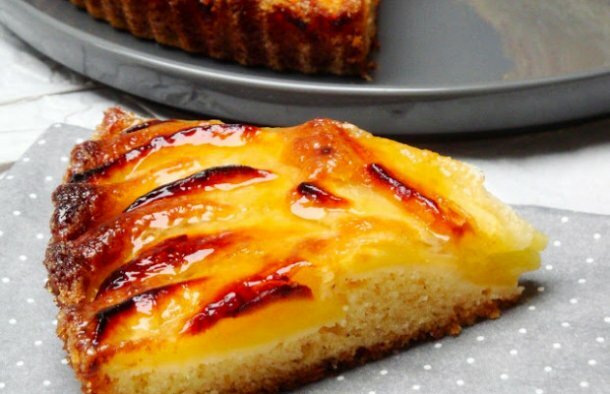 This Portuguese style apple pie (tarte de maçã) is easy to make, it has great presentation and it tastes incredible. Peel the apples, remove the seeds, cut them into small pieces and cook them with the cinnamon sticks and cinnamon powder. Once cooked, mash them and set aside. Once done, line a greased pie form with the dough and place the filling on top. Peel a couple of apples, cut them into slices and arrange them on top. Bake at 180ºC or 350ºF for about 45 minutes or until golden brown. 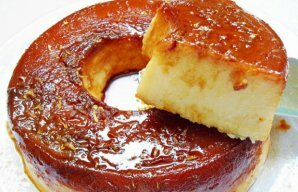 A very delicious Portuguese creamy milk dessert (creme de leite) in very little time, enjoy. 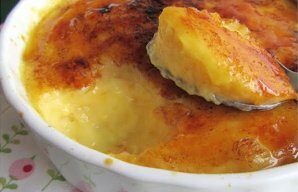 This Portuguese lemon pudding recipe (receita de pudim de limão) is delicious and very simple to make.